Welcome to Moonlight Square ~ Regency London’s Most Romantic Address! 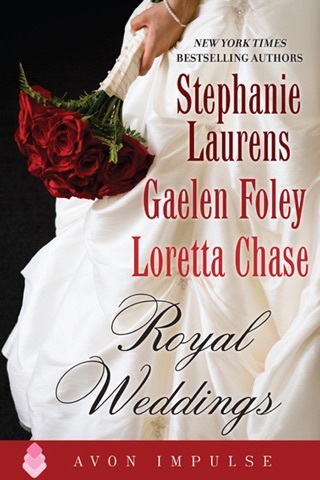 Six years ago, Jason Hawthorne, the Duke of Netherford, made it clear to the young, lovesick Miss Felicity Carvel that nothing could ever happen between them. He has earned his reputation as a libertine—and the lovely innocent is his best friend’s sister. But six years of wild hedonistic pleasures have left Jason empty and jaded, while Felicity has blossomed into a strong, beautiful woman, ripe for love and marriage. When a sudden windfall makes her one of the most sought-after heiresses in London, Jason knows he must step in to protect her and keep the fortune-hunters at bay until her brother returns from his dangerous mission abroad. Unfortunately, Jason is the last person whose help she’d ever want. Still smarting from the humiliation of throwing herself at the handsome, dark-eyed rogue only to be rejected, Felicity has watched from a distance over the years, heart aching, as her beloved Jason wandered ever farther astray, seeking escape from the hidden wounds in his past that have turned him into this lost soul. When he appoints himself her temporary protector until her brother returns from abroad, Felicity can’t seem to get rid of him. Worse, the attraction between them has only grown with the passage of time. Deep down, Felicity still wants Jason for her own. But after getting her heart broken once before by the infamous rakehell, does she dare attempt to play with fire again—and this time, can Jason resist? 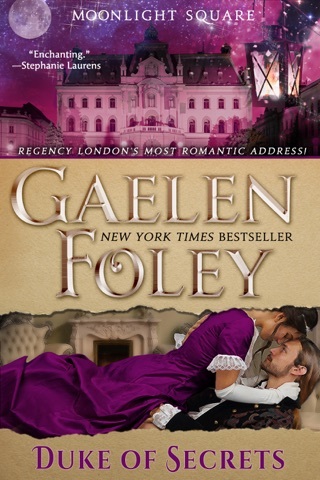 Having been a long time fan of Gaelen Foley, I was excited to pick up her latest romance and lose myself in, what I'd expected would be, a great story well told. Unfortunately, I was to be gravely disappointed. The story line was predictable, which could be overlooked if there was charming banter or compelling chemistry between the characters but there was not. The story seemed...flat, lacking the usual depth and interest I've come to love in Foley's work. It was almost formulary, with stilted conversation and no character development. Felicity' s feelings of betrayal and anger were not explored at all, other than a few glossed sentences about the "naughty rogue". The Duke, toward the end of the story, is no longer a strong, forceful personality but is portrayed more like an errant school boy. The Duke of Scandal could have been written by a high school student with a creative writing piece due. It does not measure up to Foley's earlier work and leaves the reader unsatisfied. 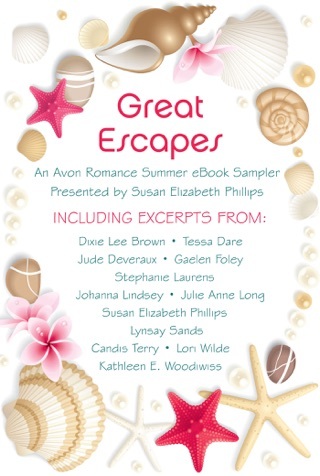 If you are hoping to lose yourself in a good romance, you may want to look elsewhere as this novel was a chore to finish with the characters grating on the nerves by the end. 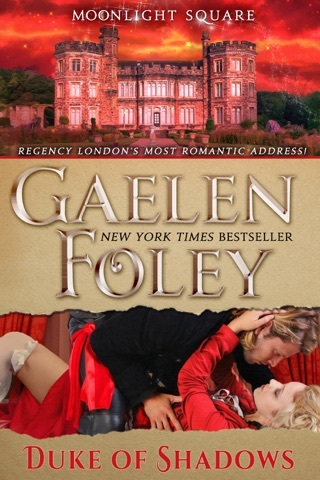 I hope to see a return of Gaelen Foley's original spark in her next writings. I thoroughly enjoyed this first full-length novel in the Moonlight Square Series. I thought that it had great characters in Jason Hawthorne, Duke of Netherford, and Felicity Carvel. I really liked the way they had been friends for their entire lives, even though they hadn't had much to do with one another for several years. I loved the ease that was between the two when they really started to spend time together again. The teasing and banter between them was fun, and they had wonderful chemistry together. The storyline kept me intrigued, and I was very glad that Felicity was so accepting of Jason and all of his past roguish behaviors. I liked the way she saw his vulnerabilities and handled them gently. Everything about this charming love story came together to create a very enjoyable reading experience for me. 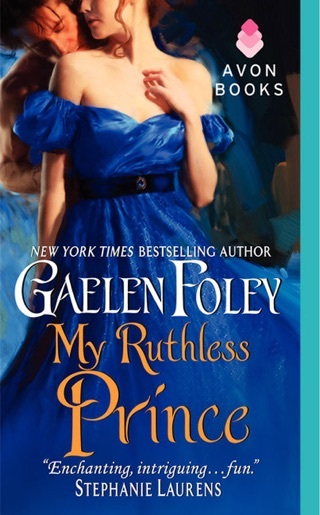 Gaelen Foley is a must read author for me, and this book has all of the elements that make her a favorite. I received a free copy of this book from the publisher in exchange for an honest review. WOW!!! Couldn't put down the book. My husband teases me endlessly about me having to read just one more chapter..couldn't do it, I had to know what happened next! With my so-called one more chapter problem, I ended up finishing up the whole book. Now, when is Book 2 coming? Just dying to know who will be center stage. Thank you for writing this story, am anticipating the next story.